The praise and admiration for rapper-singer XXXTentacion poured in heavily following his sudden death, from the feverish fans who streamed his music to popular figures like Kanye West, J Cole and Diplo, who called the artist an inspiring, gifted figure in music. Others, though, felt differently about the troubled but platinum-selling performer, criticizing his bad behavior and multiple arrests, including charges that he severely beat and abused his girlfriend. 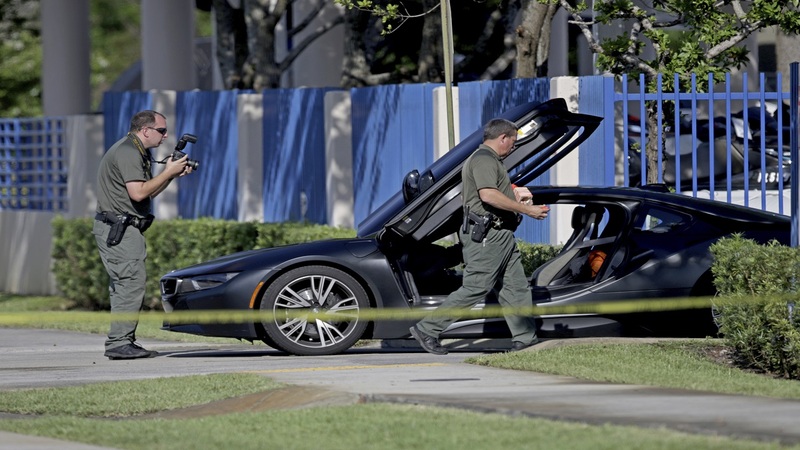 The response has been split regarding the life and musicality of 20-year-old XXXTentacion, who was shot Monday and later died at a Fort Lauderdale, Florida-area hospital. He was a rising artist who recently launched his first No. 1 album and Top 10 pop hit — success coming mainly from the heavy streaming of his music by fans around his age. He blended sounds in his music: he's from the school of SoundCloud and emo rap and he easily sings on one song and spits rhymes on another. His album "?'' includes both soft rock and screaming rock. He even released a Latin-tinged track titled "i don't even speak spanish lol" — which reads like a text by a member of his generation. But while XXXTentacion, born Jahseh Dwayne Onfroy, was popular among his peers, to others he was known for disturbing allegations. In 2016, he was arrested on charges including home invasion for a 2015 incident, and less than a month later was jailed on charges that he attacked his girlfriend, who was pregnant at the time. Later, he faced more charges including witness tampering. He was awaiting trial when he was killed. "He's had a troubled upbringing, a troubled past and what he was accused of doing, I think for a lot of people, is so far beyond the pale," said Marc Hogan, a senior staff writer at the music website Pitchfork. "It seems like a lot of his biggest fans just disregard it and then people that are critical of him, they're acknowledging that this is a little bit more heinous than we kind of expect." "It's not like a rapper who might have been a drug dealer or something that's non-violent and easier to understand and contextualize," Hogan added. 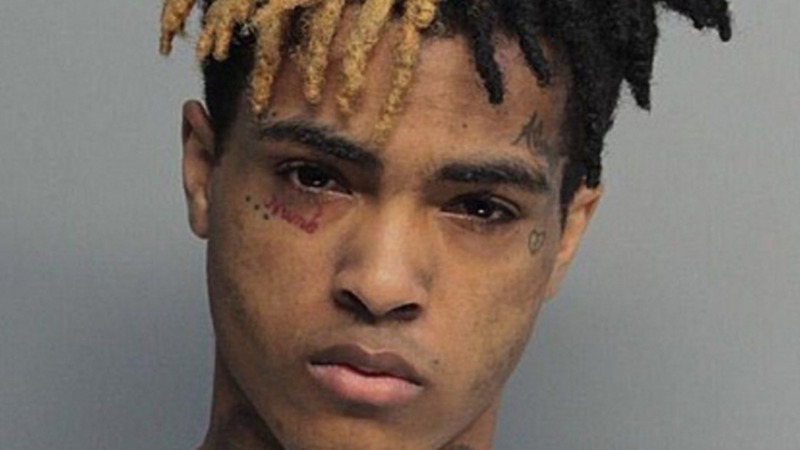 XXXTentacion's rise on the charts began last year with "Look at Me!," which hit a peak a year after its release as more stories about his provocative life were published and revealed. The song reached the top 40 of the pop charts and went platinum; his debut album, "17," peaked at No. 2 on the Billboard 200 albums chart and reached gold status; and the songs "Jocelyn Flores" and "(Expletive) Love" also became platinum hits. The performer, who rapped and openly spoke about depression, made it onto XXL magazine's 2017 "Freshman Class," a goal for most new rappers. 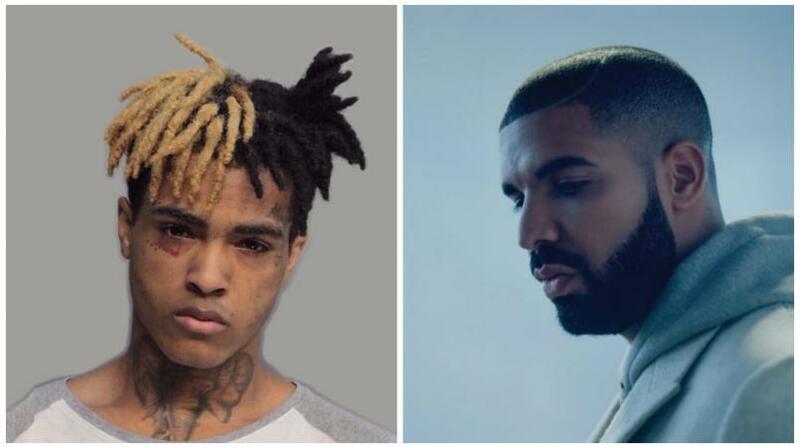 But as XXXTentacion's music peaked, so did the drama surrounding him. "There's a lot of things that he has done that we do not agree with and there's a lot of things he's done that I don't condone ... but that doesn't mean I'm going to judge you," said music producer Drumma Boy, who has worked with T.I., Gucci Mane and Young Jeezy. "It doesn't mean I don't want to work with you. That doesn't mean I can't save you or help you become a better person." "It's just a really unfortunate situation," he added. "I don't respect a lot of the things that he did, but I do respect the fact that he's trying to be successful. He's trying to change his way of life, he's trying to make music. He could have been robbing, killing, selling dope or whatever. To see somebody try to make some money, generate a fan base and be successful, you got to tip your hat off to the effort." XXXTentacion's sophomore album — titled "?'' — debuted at No. 1 in March, while the lead single, "Sad!," is double platinum and reached the Top 5 on both the rap and R&B charts. Since 2017, he's had 16 songs on the Billboard Hot 100 chart. "His appeal was he didn't care what other people thought," Hogan said. "He'll do or say anything regardless of the consequences — that was part of the appeal." Kanye West tweeted Monday, "I never told you how much you inspired me when you were here." "Thank you for existing," he added. Blink-182's Travis Barker, who appeared on XXXTentacion's recent album, said he spoke to the performer "weeks ago" and that he "loved collaborating with you and was honored to call you a friend." "You were a true artist, one of the most (expletive) talented of our time," he wrote. "Your music will live forever." But some of those well-known performers were criticized supporting XXXTentacion, as some felt West and others ignored that the rapper-singer was being charged for abusing a woman, among other allegations. "We all make rationalizations about our favorite performers. I've listened to R. Kelly's music for years, and he's a rather controversial artist, before I finally had to grabble with the fact that I couldn't put my support behind what he was accused of doing," he said of the R&B superstar, who stands accused but not criminally charged of sexually abusing women." And I'm sure that for people that are teenagers it's got to be even harder to wrap your head around that." He added: "I think part of it might just be youth and also part of it would seem to be that ... his role was also the provocateur who would say and do whatever."